There's not much intelligence in the country. In the Seimas in general there is a constant struggle over intelligence. This is especially well revealed by crises, Rimvydas Valatka writes on lrt.lt. Lithuania has been bogged down in the content of a VSD report for two weeks now. What was revealed honours neither the political class, nor law enforcement, nor news media or the entire country. 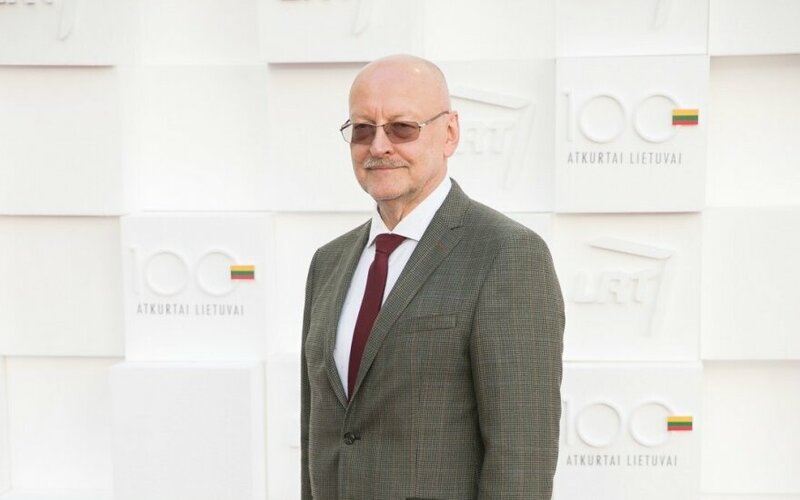 However, as if there wasn't enough of this dirt, Seimas "Farmer" Vytautas Bakas announced that licenses should be stripped from three televisions. "Those who shoot at the state through the news media should just be withdrawn," not some marginal figure, but actually the chairman of the Seimas Committee of National Security and Defence stated. And this is a greater scandal than what was revealed by the VSD report. Under the rule of law, the government does not have the right to seek to influence even news media, which does not uphold the law. Public information legislature says that persecuting news media for criticising the government is prohibited. Even if it may be unethical or unfair. This is what courts are for under the rule of law. To strip or not to a license from a television can only be decided by the courts, not the political government. If Bakas' statement was simply a lapsus linguae dictated by momentary outrage, it could still be dismissed. Politicians end up saying many things. However, the majority has expressed interest in establishing censorship and punishing news media at its own discretion before. 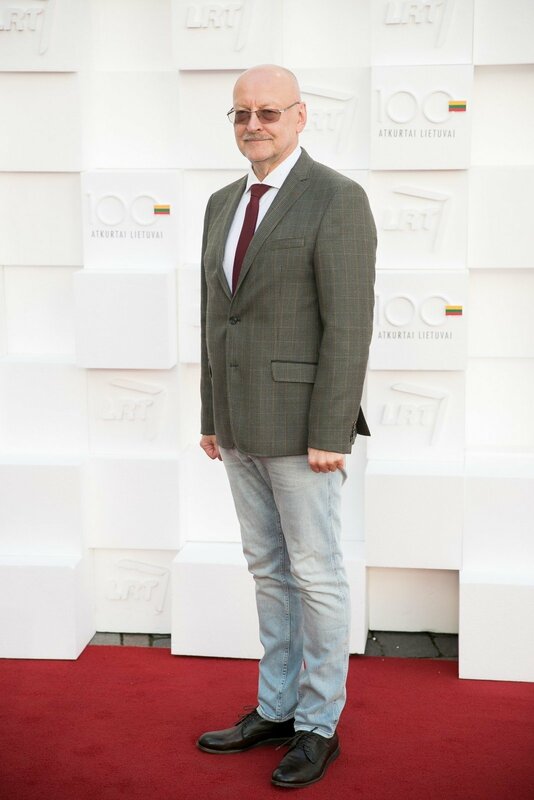 The European Broadcaster's Union (EBU) has warned the Lithuanian government several times before that the "Farmer" parliamentary commission to investigate LRT activities and finance is a matter of political pressure on the public broadcaster and is targeting its independence. Bakas himself offered to support investigative journalism with state funding several months ago. What is it if not an attempt to bribe journalists, who uncovered the majority's corruption? By the way, the NSGK chairman was a shareholder and founder of the ekspertai.eu portal, which was flagged in a VSD national security threat report several years ago. It turns out that Bakas himself shot at the state with the same ammunition, but it did not prevent him from becoming the chairman of an important committee. Over 70 politicians own or suspiciously employ news media outlets. Even Bakas took no issue with the fact that the Druskininkai municipality funds a newspaper despite the law prohibiting municipalities from doing so. The NSGK chairman also took no issue with Kęstutis Pūkas, who was forced to withdraw due to impeachment, continuing to own media outlets, same as when he was an MP. Both Bakas and the president are correct in saying that the activities of the MG Baltic group are an example of oligarchic activity. But it is nonetheless difficult to understand why knowing this, the president flirted with oligarchs and used LNK advertising through Eligijus Masiulis. Finally, when another farmer, Seimas Human Rights Committee chairman Valerijus Simulikas shares posts from an anti-establishment portal, is this not firing at the state? And what is the Seimas Culture Committee chairman Ramūnas Karbauskis' trading in unclean Russian fertilizer, which sidesteps EU tariffs at dumping prices and weakens both Lithuania and all of the EU? But back to the licenses. How is this resolved in a democracy? Upon finding out about suspect games by journalists or publishers, viewers have the right to cease watching those televisions, which have come under suspicion, cease believing their word. Politicians have the right to cease participating in such journalists' shows. This works and that's how democracy is defended. Several years ago it was revealed that news media magnate Rupert Murdoch directed his newspaper reporters to perform illegal surveillance. They were punished for it. But the government did not shut down the paper. The paper died off on its own. Journalism without reputation is impossible. As such, if our politicians, who worry about democracy, see evil only in the news media, woe upon democracy. Just because the same "Farmers", including the prime minister, much prefer to attend journalists' shows due to whose activities they now have a pharisian intent to shut down three televisions and proudly refuse to attend shows of journalists, who do an honest job. Perhaps this is the real answer of who is shooting at Lithuania?